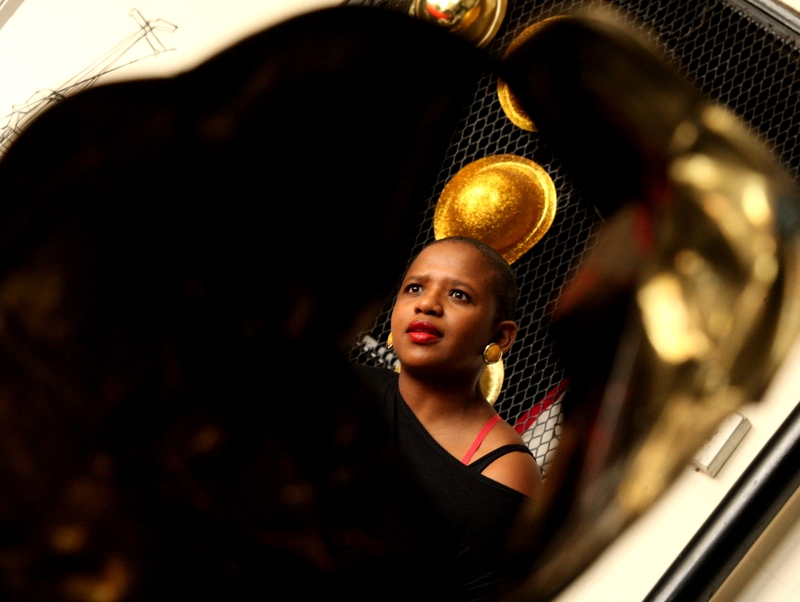 Collaborative works include What is Black Music Anyway / Self Portraits with Faustin Linyekula, commissioned by MOMA New York in 2012, TRAPPED with Princess Mhlongo for the National Arts Festival and the Salzburg Festival; Cabaret with Via Katlehong at the Theatre National de Chaillot, Paris; Highway to Heaven Paradise with Sdu Majola produced by Studios Kabako, which premiered at the Dance Dialogues Africa Programme in Germany in 2014 and played with great success locally after concluding the German tour. 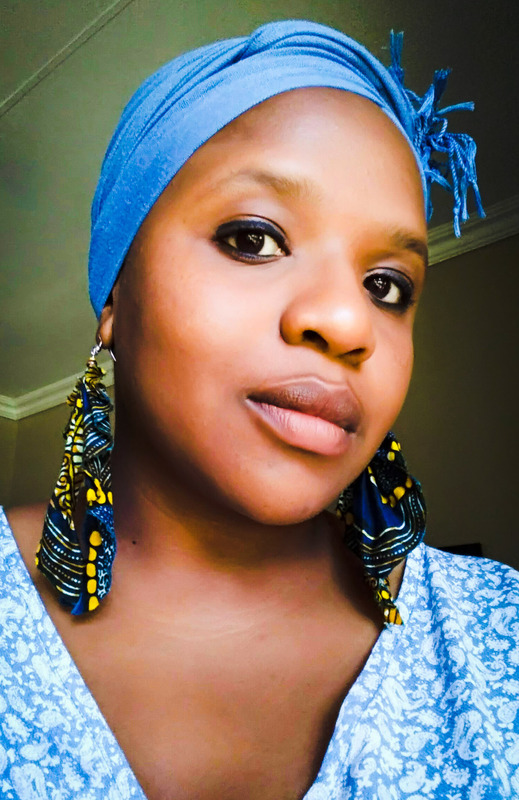 Theatre credits include Far From the Madding Crowd, Lost in the Stars, Hairspray, African Queens, And the Girls in their Sunday Dresses, Touch My Blood, Modus Vivendi, Gogo and Big Sister, Curl up and Dye, Baron Samedi, Music in the Air, The Story I’m About to Tell, In the End is My Beginning and Sophiatown. 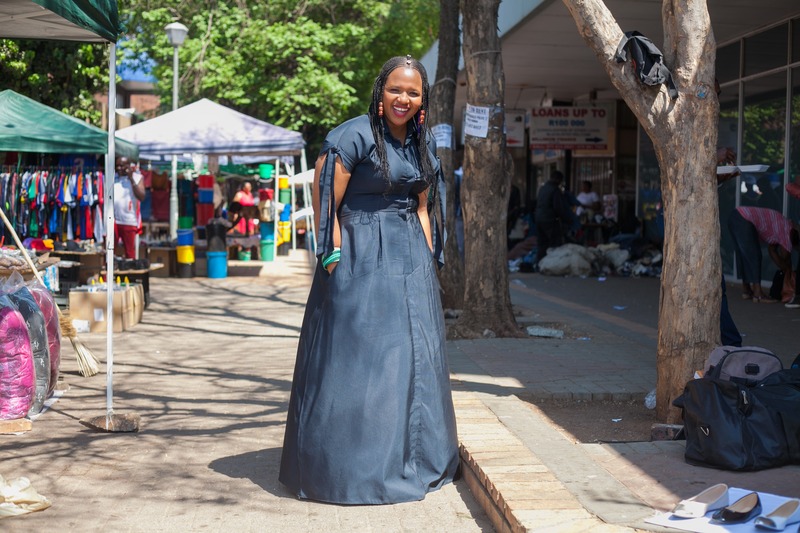 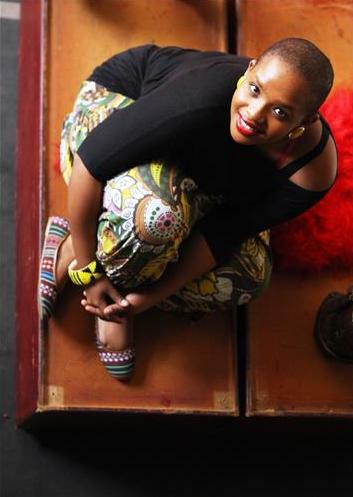 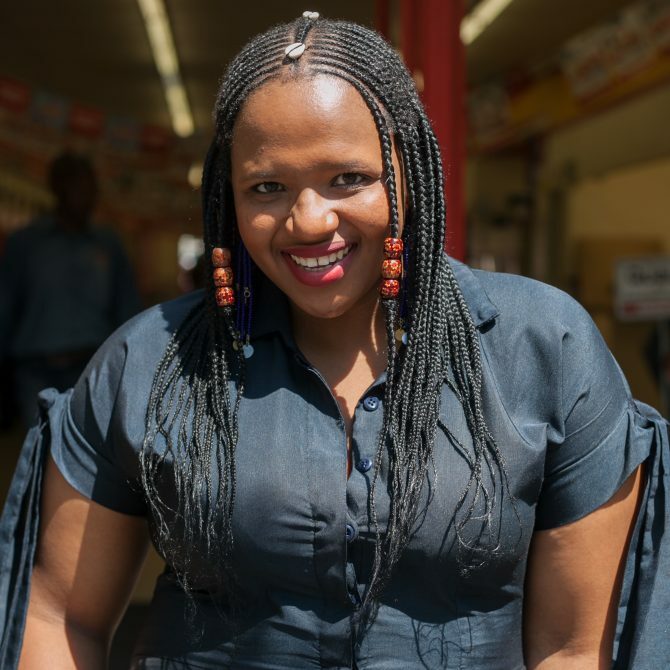 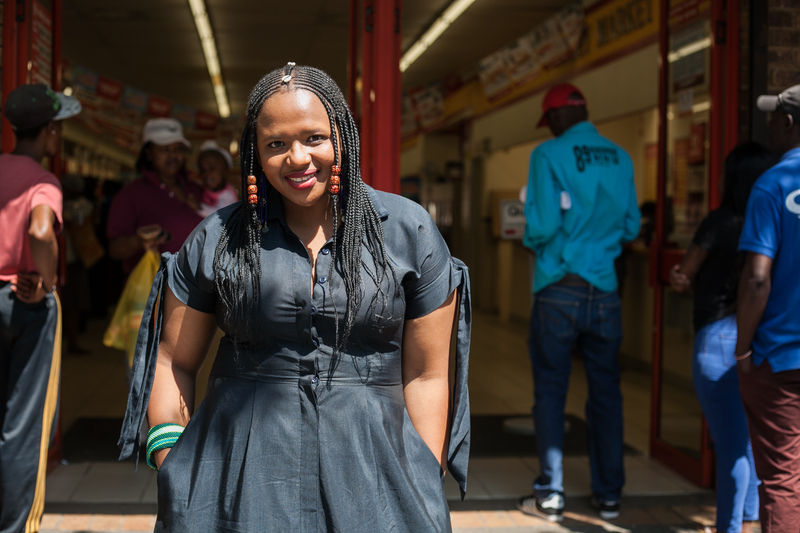 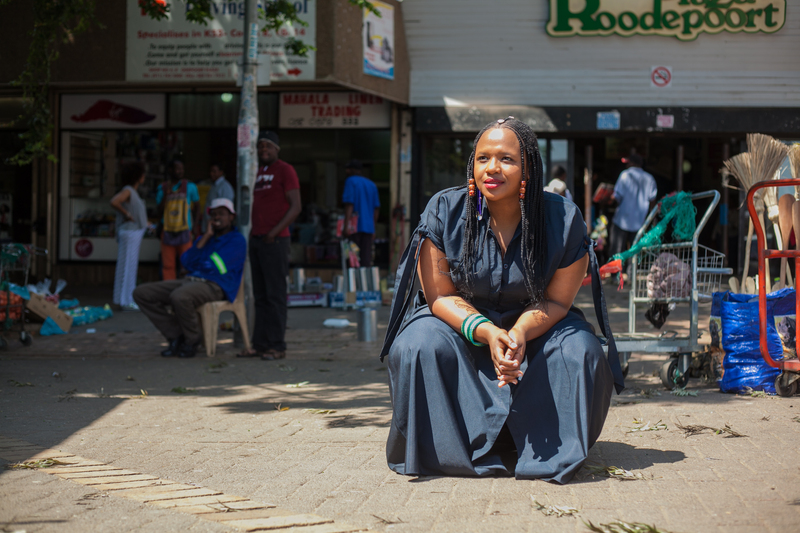 She has also appeared on screen in the film District 9 and on TV in Gaz’lam, Society, Greed and Desire and currently in Tjovitjo.